Messenger sets the standard for the funeral stationery industry. Our goal is to provide the funeral director with easy, efficient access to the broadest range of innovative products and the superior customer service needed to conduct a profitable business while offering the families they serve the most meaningful remembrance of their loved one that is possible. A very old and long established name in the U.S. Death Care Industry, Messenger was founded in 1913 by Frank Messenger in Chicago, Illinois. We have grown to the leading supplier of funeral stationery products in the country today. The original products offered by Messenger were Sacred Art calendars, used for promotional advertising. In the 1930′s, Messenger acquired the Auburn Greeting Card Co., and the business was relocated to Auburn, Indiana, into its current facility. 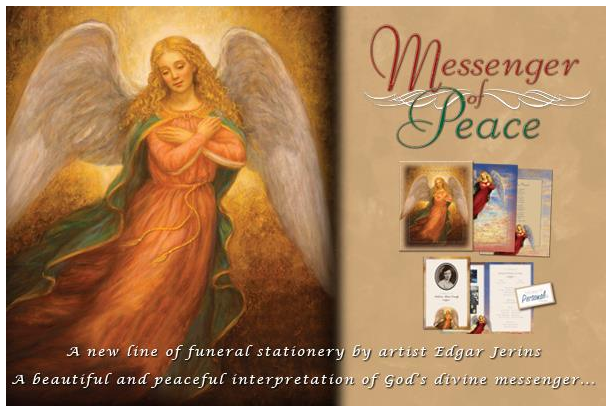 At that time Messenger began producing and marketing funeral stationery to sell to funeral homes, as they were the principal buyers of sacred art calendars. 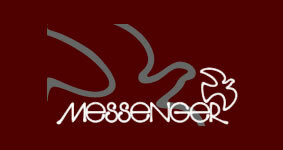 There are many products and services Messenger was first to bring to the funeral industry. Some of the more notable examples are the introduction of wood and leather used for register book covers, micro-perfing multiple-up cards, thus eliminating hand cutting, same day service for personalized thank you cards and establishing stationery products as a merchandising center in funeral homes. 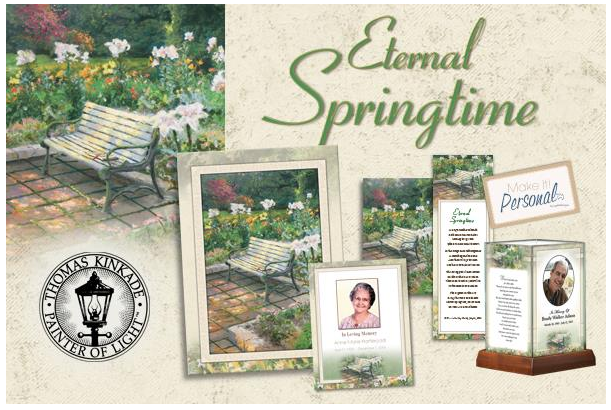 Merchandising has enabled funeral directors to provide their families a choice in finding a more personalized, meaningful remembrance of their loved ones, while having a positive impact on the funeral home’s profits. Our ReputationToday, Messenger continues to lead the funeral stationery industry by providing high quality merchandise, world class customer service and by the introduction of innovative products and services. 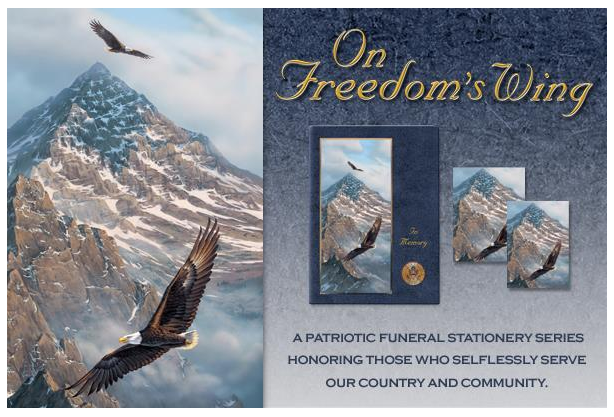 We continue to produce funeral stationery products that are graphically appealing to the consumer. In October of 2000, Messenger introduced a line of books and cards utilizing the licensed art of Thomas Kinkade, America’s most collected living artist. Kinkade’s art coupled with tasteful verse has provided even more choices appropriate to the American family’s needs. Also in late 2000, Messenger introduced retail packaging of funeral stationery. By bundling the essential stationery products needed for an average funeral with some appropriate accessory items in a gift shop-type presentation box, we have furnished funeral directors with an enhancement to their business and a product that provides the families they serve meaningful remembrance.